You are looking at a red 2014 with 10,684 miles on it. It is powered by a 1200 cc engine and 5 speed transmission. We inspected and test rode the bike. The bike has been serviced and is ready for your garage. Got a trade in? Don’t worry, we accept most all titled vehicles for trades. Hello, I'm interested in your 2016 Sportster® Forty-Eight®. Hello, I'm interested in making an offer on your 2016 Sportster® Forty-Eight®. 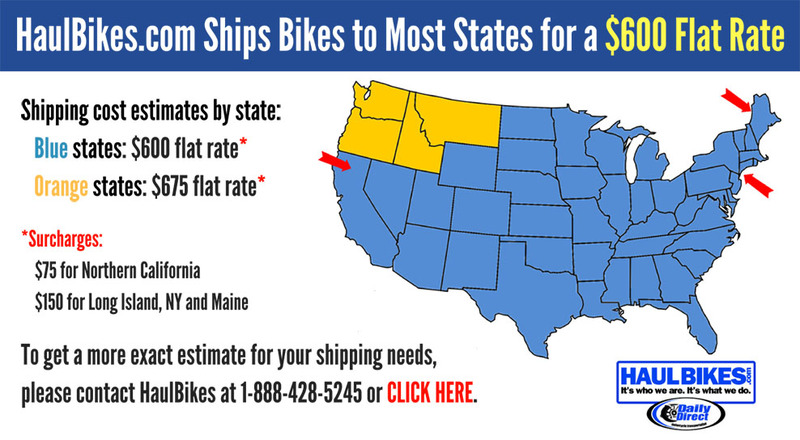 Hello, I'm interested in trading in my bike for your 2016 Sportster® Forty-Eight®. 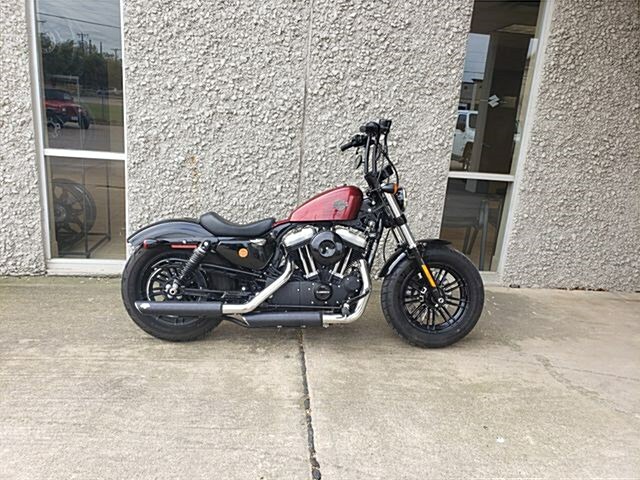 Hello, I'm interested in taking your 2016 Sportster® Forty-Eight® for a test ride.